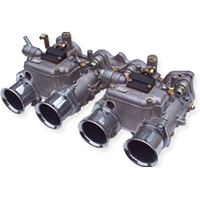 Part number: 99900.896 Categories: DMTL Carburettors, Other parts. Tags: DMTL, DMTL 32/34, Pierburg, Weber. 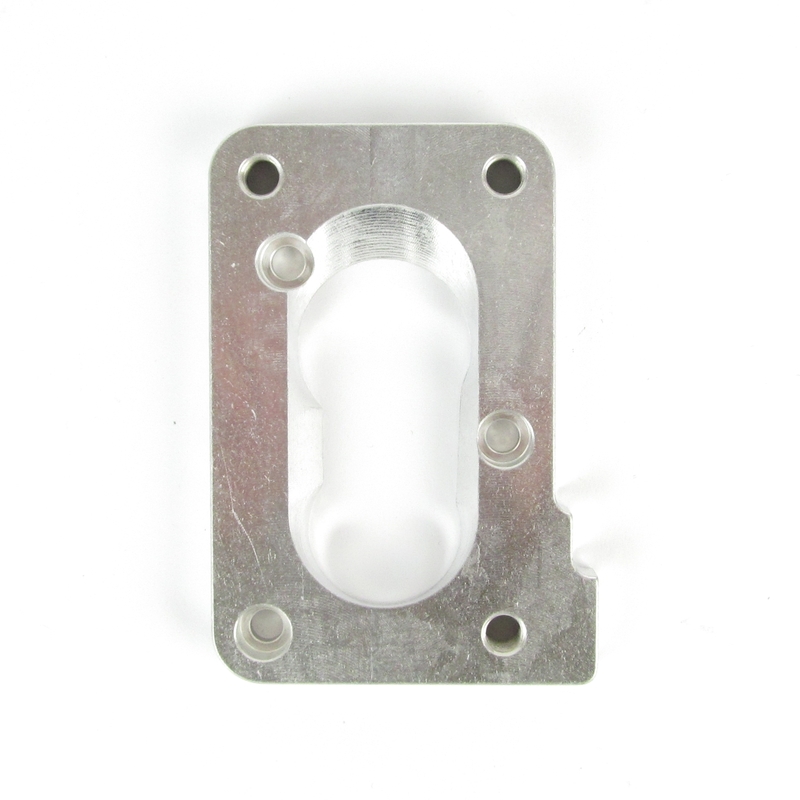 Weber base adaptor plate to convert a pierburg manifold to the 32/34 DMTL flange type fitting. Note: Fitting parts will be required, 99900.896AP is the full kit version of this part.